Christmas is coming early for Wairarapa Hospital, with the donation of a neonatal incubator drawing near. The incubator was a “wish list item” for the hospital, and Masterton’s Countdown will be playing the role of Santa using funds from the fast-approaching inaugural Kids Charity Ball. The ball, to be held on Saturday, October 13, is part of the bigger Countdown Kids Hospital Appeal running nationwide. Other elements of the appeal in Masterton include weekly sausage sizzles outside Countdown each Saturday morning, in-store raffles, and bake sales at Masterton schools. 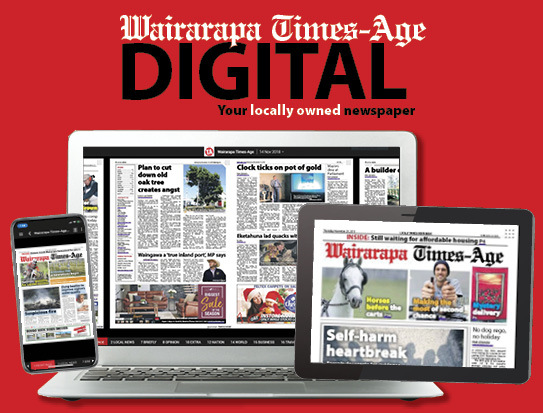 It is the first year Wairarapa District Health Board will be a recipient of funds raised, with the money going towards the purchase of the neonatal incubator and new flooring for the children’s ward hallway and play room. The neonatal incubator will be used for infants who can’t regulate their temperature, usually due to prematurity, and for babies who require phototherapy for jaundice. Wairarapa DHB communications manager Anna Cardno said staff were “extremely grateful for the generosity of the Countdown team”. “The opportunity to improve our paediatric environment for our young patients is very much appreciated,” she said. “We know how much work is involved with this very successful annual fundraiser and the organising team at Countdown are working really hard for kids in hospital everywhere. Charge nurse manager Tess Geard said it was “such a privilege to be asked to create a wish list and know that our community has helped wave the magic wand”. “The Kids Hospital Appeal is such a generous gift and I think Countdown is incredible. “So much of the organising is done by staff putting in huge hours and often in their own time; their commitment to our sick kids is really heart-warming,” she said. One Countdown staff member on the fundraising committee is Amanda Jamieson. She has a very personal reason as to why she was inspired to get involved – her three-year-old daughter Harper. When Harper was born, “everything was fine”. That was until mum Amanda became concerned with the way she was breathing at two-and-a-half weeks. 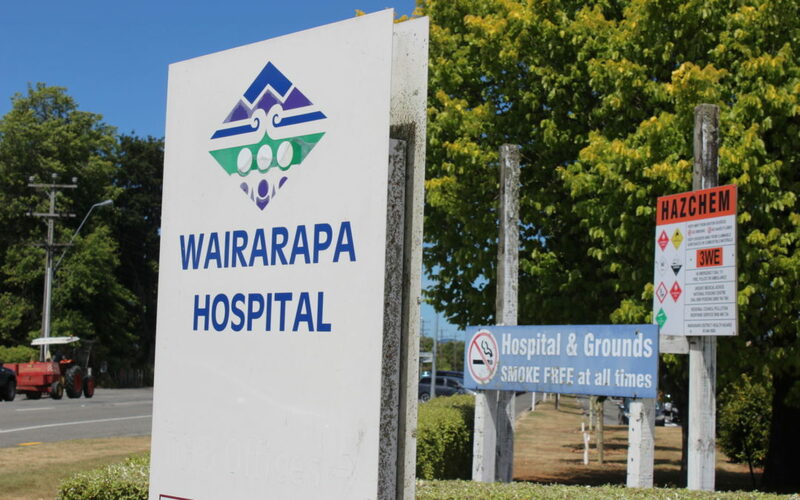 She took Harper to Wairarapa Hospital where she was checked over. After an overnight stay, they were sent to Wellington for an ultrasound of the heart. “That was when it dawned that it was actually a lot worse than a heart murmur,” Amanda said. Harper was diagnosed with hypertrophic cardiomyopathy – “basically part of her heart muscle had thickened, and it caused it to overbeat and overwork itself”. Ever since the diagnoses, Harper has been in and out of hospital, but things are starting to settle now. “It’s not a condition they can operate on, they can only monitor, but with the drugs, it’s meant to help slow the heart down and prevent it from overworking itself. “At the moment, she is doing really well. “She can run around and play and doesn’t get too tired. Amanda said it was nice to be involved with the fundraiser and give back to the hospital and staff who were there for her daughter. Tickets to the Kids Charity Ball are available for purchase from Countdown Masterton at the Customer Services desk. 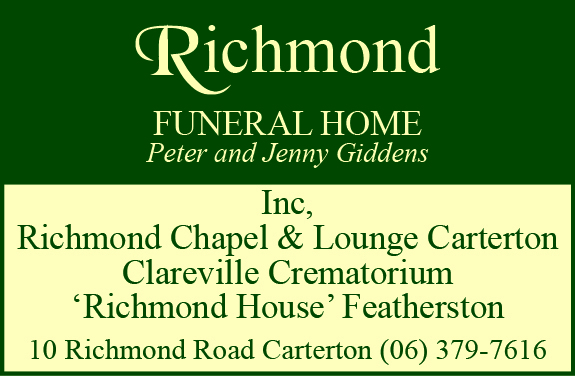 Tickets are available for sale from 7am until 9pm every day.